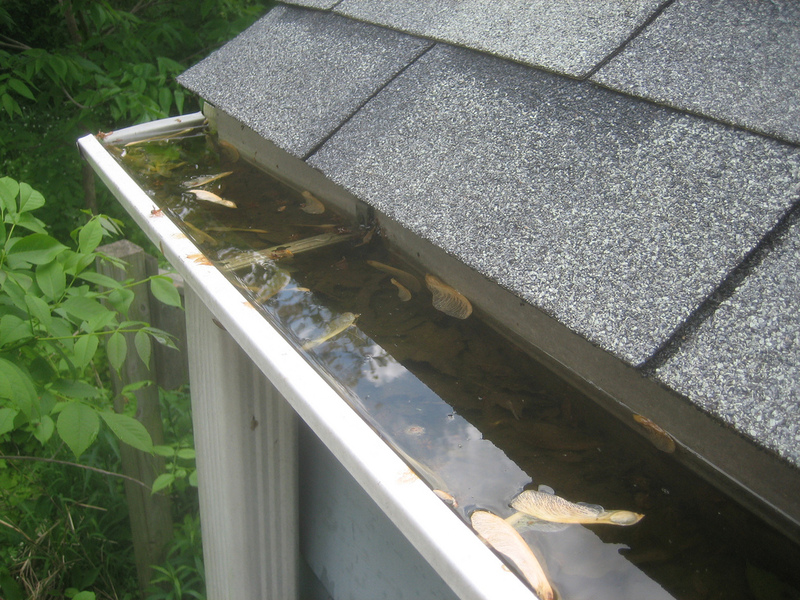 Your gutters help protect your building, your investment. Leaving them unchecked or clogged up can cause serious problems and damp which, if left for an extended period of time, could cause health problems, not to mention high expense! 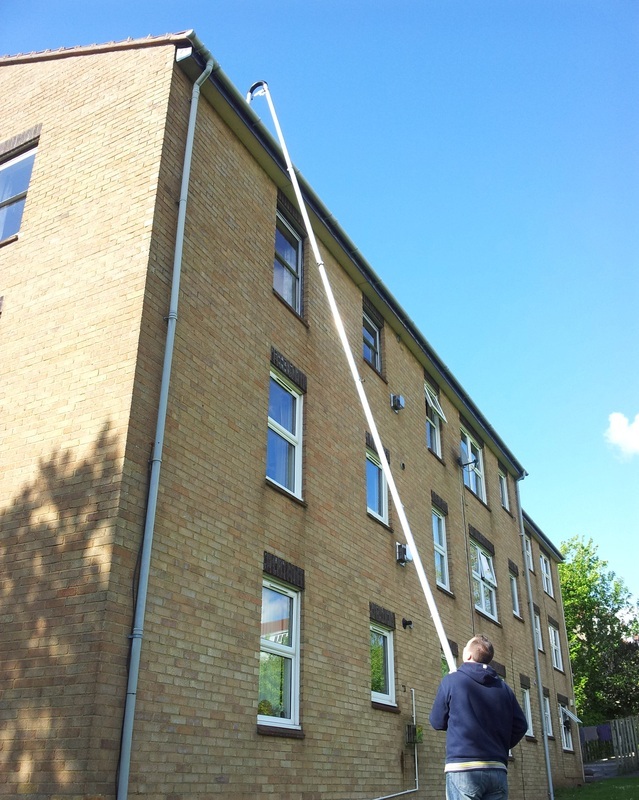 SoClear Gutter Cleaning specialises in clearing guttering for all types of buildings, both business and residential. Gutter Clearing with ladders can be very dangerous. We have recently invested in the latest equipment to ensure your gutters are cleared efficiently and hygienically from the safety of the ground. No ladders, No scaffolding! We use fully insured and experienced cleaners and offer an annual service to many management companies in the local area. Photographic evidence of gutter clearing is availible upon request! ﻿﻿﻿NOW is the perfect time to clear your gutters of leaves and other debris caused by the winter weather! So Clear offer some of the most competitive prices available for 2 and 3 storey Buildings.